The international community keeps a close watch on China's security policy and its military trends. The Japanese public has been increasingly aware of the large impact of China's rising military (and economic) power that may have a huge impact on Japanese security. China, now the second largest economy in the world, has become an essentially important economic partner for Japan and other East Asian countries. At the same time, its rapid economic growth allows China to multiply its military spending and move forward with the modernization of the People's Liberation Army (PLA). 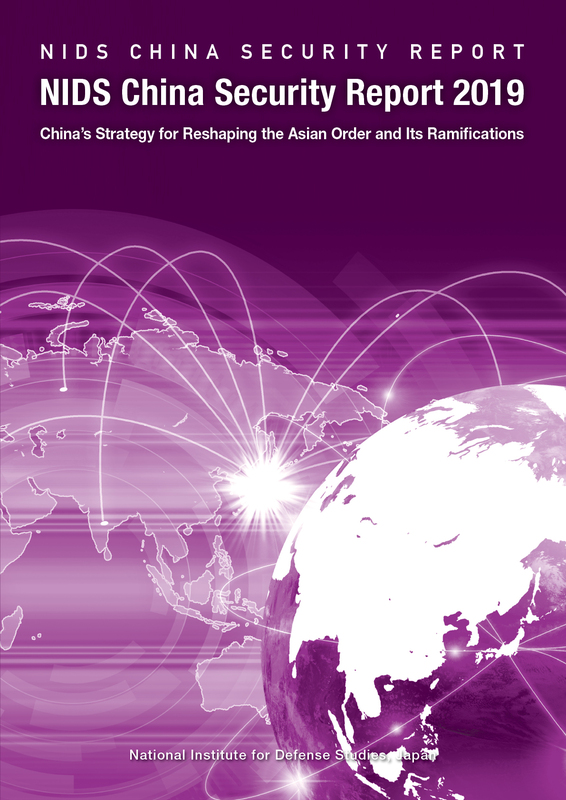 The NIDS China Security Report analyzes the strategic and military trends of China. 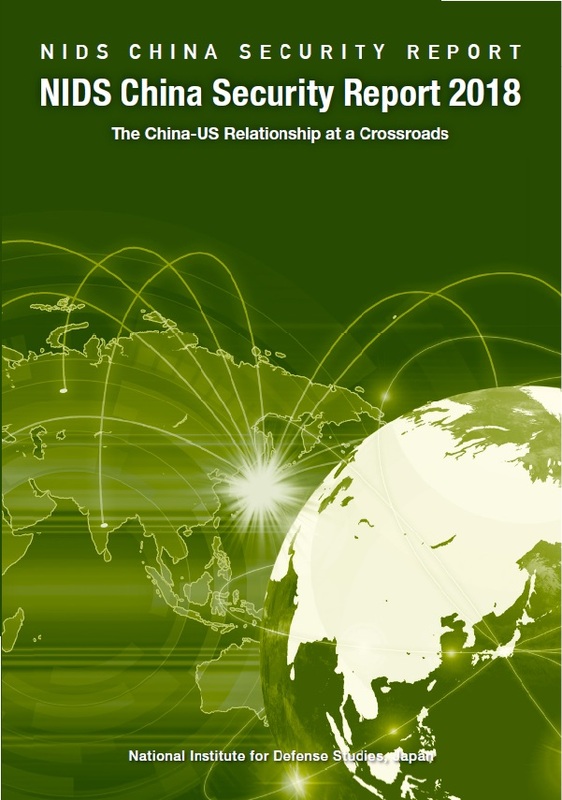 The report is originally published in Japanese, translated into English and Chinese.